Sometimes I get requests for recipes that I wouldn’t typically make for myself. 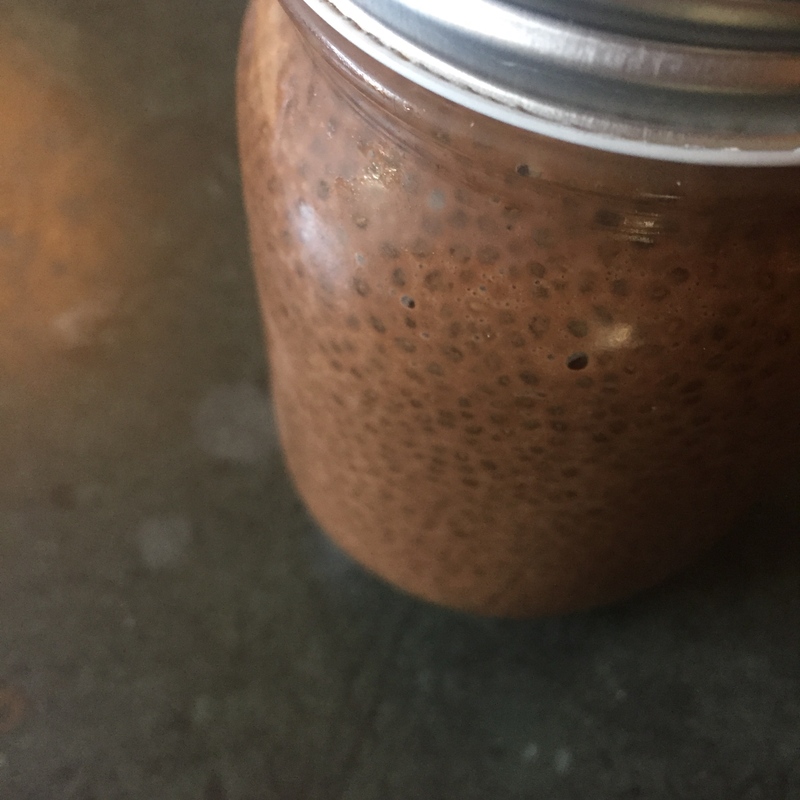 Chia pudding is one of those things. I realize that chia is widely considered a “superfood” and hailed as an excellent source of healthy fats and energy. BUT… If you know anything about my nutritional journey, you know that I have some digestive issues. Anytime you google the terms “IBS, digestion, diarrhea, constipation, etc…”, you inevitably get the recommendation to EAT MORE FIBER. Well, I’m here to tell you that this is not always a good recommendation. Many people with IBS struggle with digesting foods high in insoluble fiber like nuts, seeds, and non-starchy vegetables. Based on my extensive experience with the high-fiber recommendation, I can say without a doubt that high insoluble-fiber foods can cause an EXTREME amount of discomfort. I personally always avoid things like flax, chia, psyllium, coconut flour, sesame seeds, etc. This is just another example of why it’s important to pay attention to your own body and not just blindly follow general recommendations. Try things out, see how it feels in your body, and move forward armed with that knowledge. That being said, some people really love and thrive on things like chia and when those people happen to be my clients (or my husband) then I am happy to oblige! 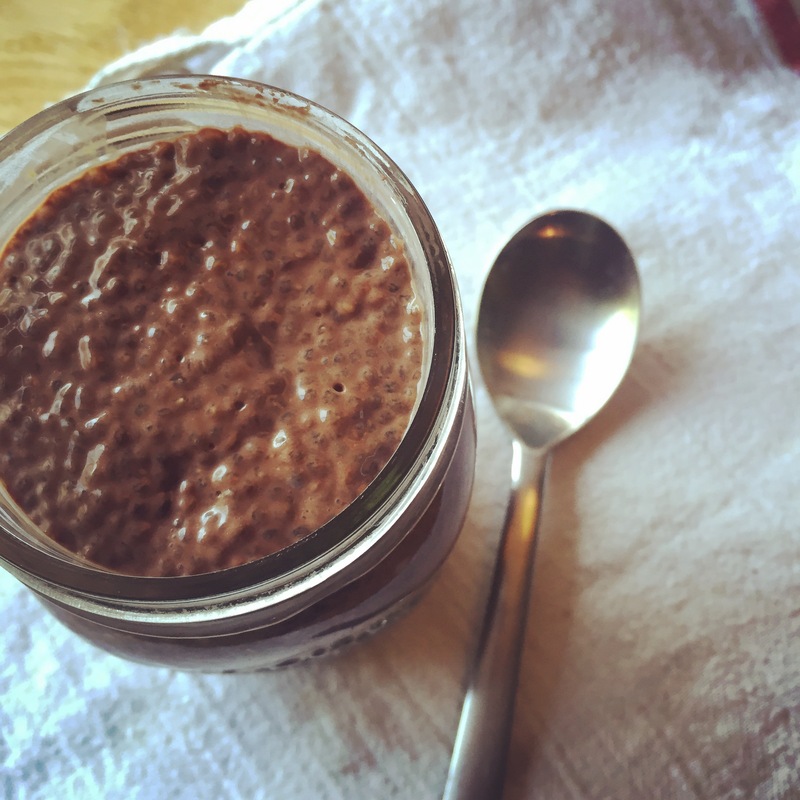 In a blender, combine all ingredients except for the chia seeds. Once well blended, add chia and stir well. Chill in fridge, stir occasionally until pudding has thickened (a couple of hours).